I have read and enjoyed all of Robert Goddard novels. This tale was particularly interesting as I was familiar with the history of the ring he weaves into his tale. Also it was fun to learn of the historical myth he adds to make the tale more intriguing. 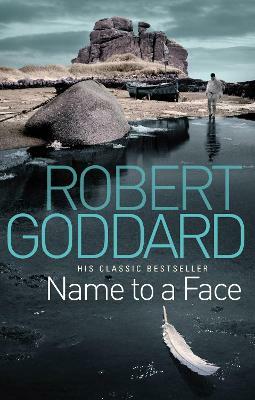 While this may not be the best of Goddard's stories it certainly is very good and displays again his skill as a writer adept at plot, background, character deleaniation and dialogue.